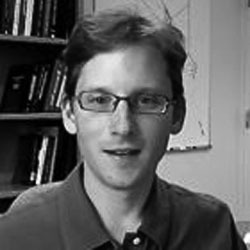 Kory Kroft is Assistant Professor at the Department of Economics and the Munk School of Global Affairs and Public Policy. His areas of interest include public economics, labour economics, and psychology and economics. He has been published in distinguished journals including the American Economic Review, American Economic Journal: Applied Economics, and Journal of Public Economics. Professor Kroft received his M.A. from Queens University and his Ph.D. from the University of California, Berkeley. He also spent/completed Post-Doctoral work at Yale University.